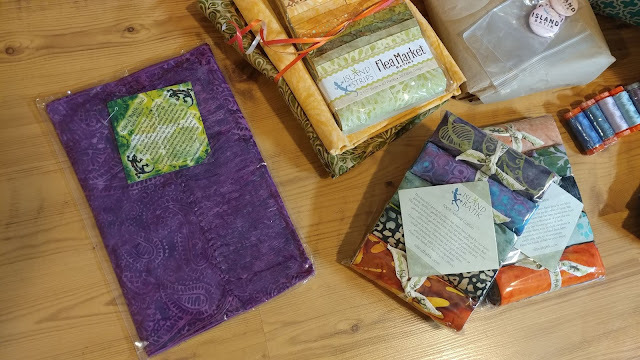 Slice of Pi Quilts: Island Batik Unboxing + An Announcement! 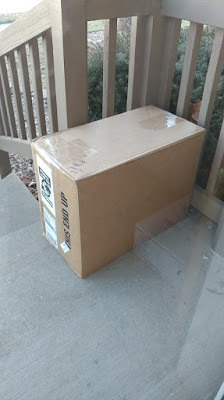 I gasped when I realized what was in the box! 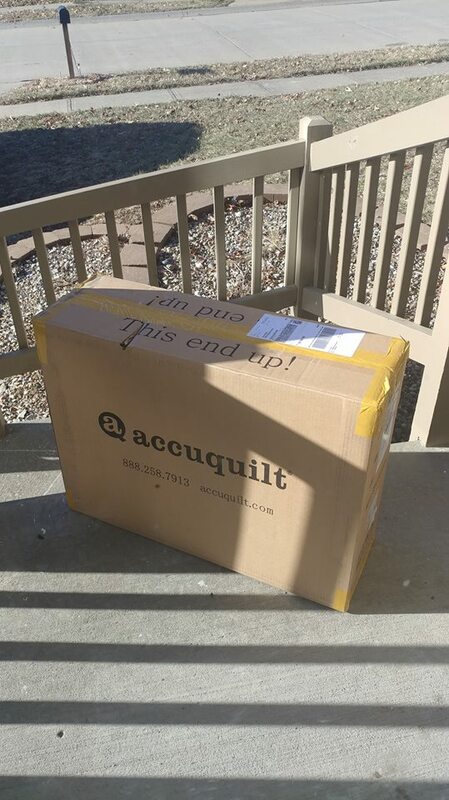 An Accuquilt GO! 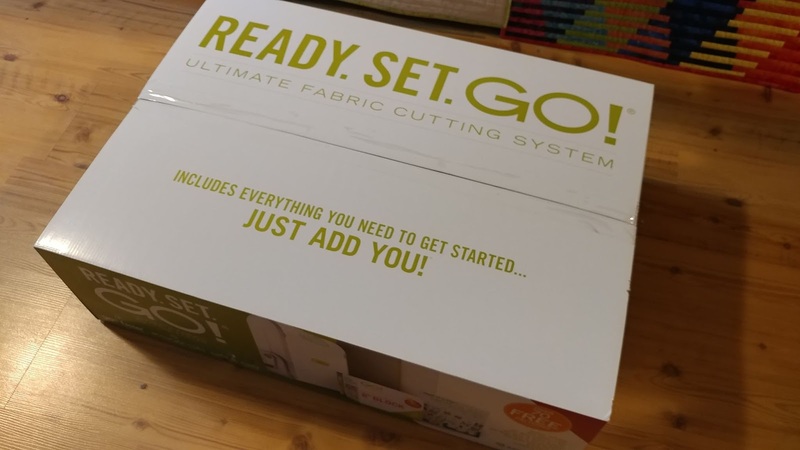 Cutting System! There's a GO! Fabric Cutter, a Qube of 8" dies, and a die for cutting 2 1/2" strips!! I have never ever used an Accuquilt machine before! I am so excited to try it out!! 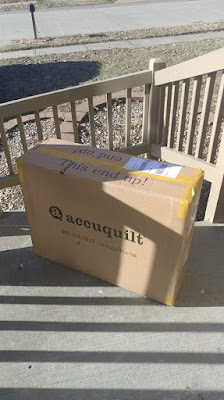 Thank you, thank you, thank you to Accuquilt!! 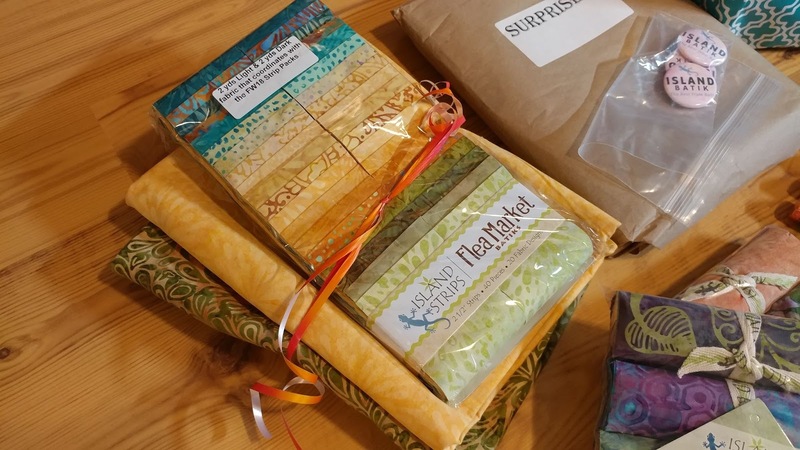 The box of Island Batik fabric held lots of surprises too! 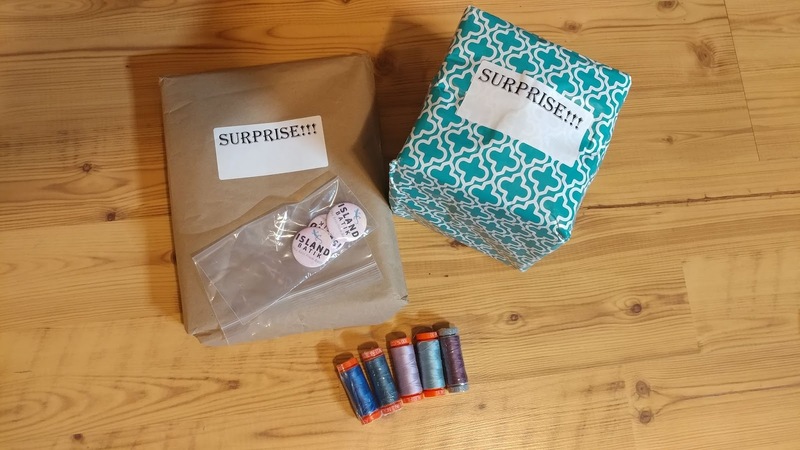 Right on top were TWO packages of wrapped fabrics labeled "Surprise!" 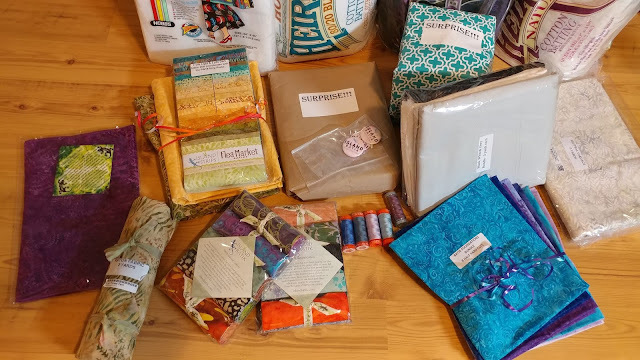 These are fabrics that will be released at Quilt Market in May, and the ambassadors will share them in a blog hop in August. I can tell you that I already peeked at them, and you will definitely be seeing them in my booth at Quilt Market! Wait, did I not tell you that tidbit yet?? Well, the secret's out! 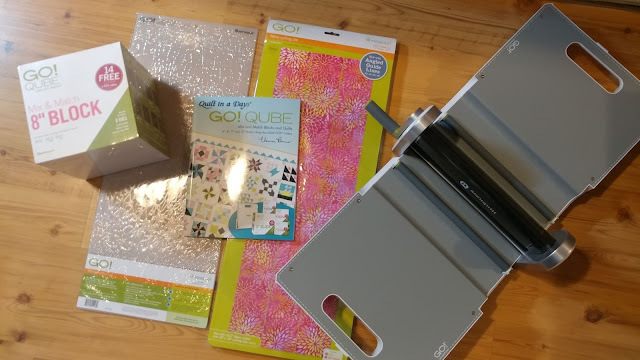 I am going to have my first ever booth at Quilt Market this spring! The contract was finalized this week, so I can officially start planning! Be sure to follow me on Facebook and Instagram for behind the scenes looks into the prep. I like to share what I'm working on in the stories. I've already been setting things into motion, and big things will start to happen next week! Next in the box were some Island Batik buttons/pins and Aurifil threads. You know I love Aurifil! This box included two packages of my all-time favorite precuts, too! 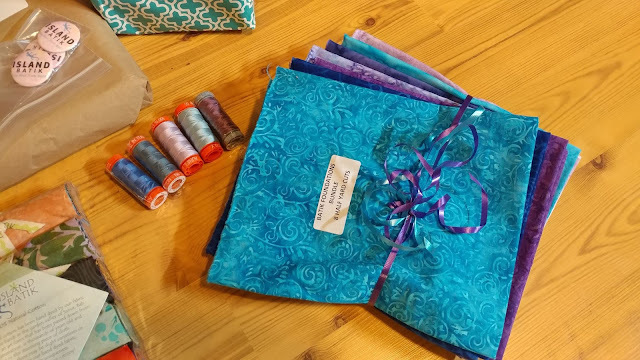 The stash builder rolls are 5" x WOF (width of fabric) strips. They are rolled up in sets of four, so each package has 20 strips. Next was this beautiful bundle of blues and purples! There are eight different half-yard cuts of various batik foundations. So many heart eyes for these!! It took me all of three seconds to know exactly what I'm making with this package of 2 1/2" strips of Flea Market! 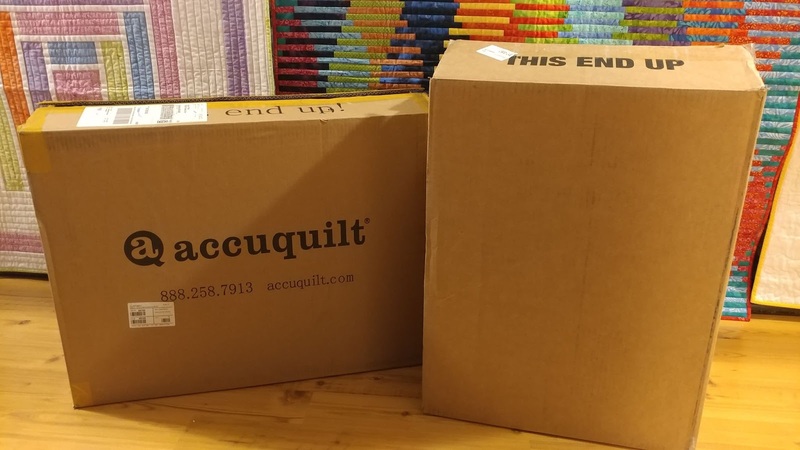 It will be a quilt for April's ambassador challenge. 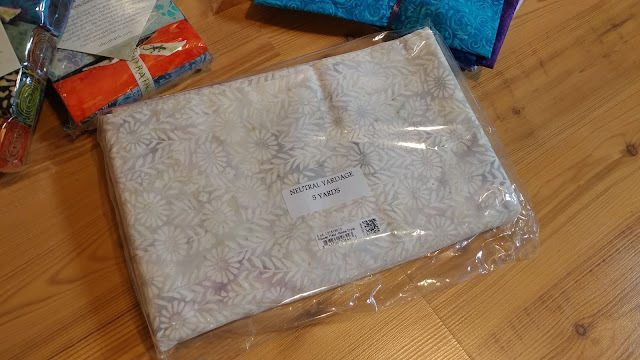 This package is 5 yards(!) of a neutral floral print. 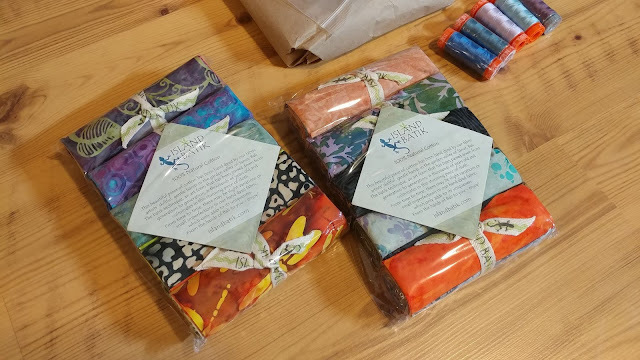 Next was a package of Island Batik's solid fabrics! There are three yards each of black, white, and gray. I am so excited about these! The batik solids have such a higher thread count than typical solids. They are really great to work with. 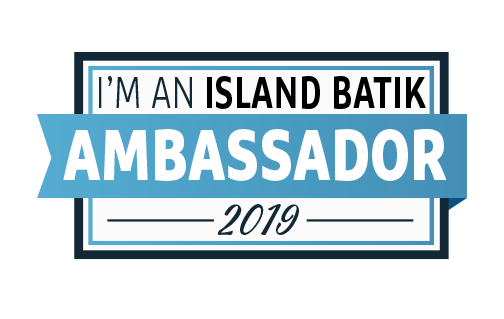 I already know I will be using these for the ambassador challenge in May! 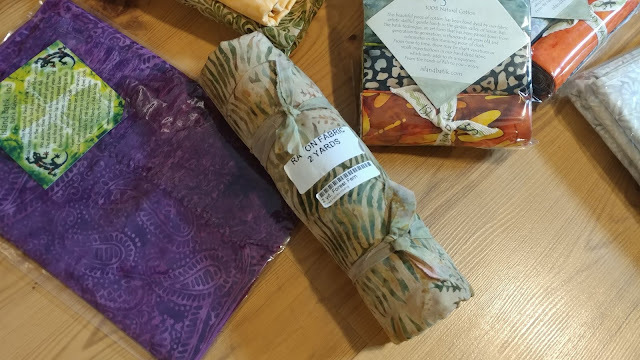 This beautiful purple fabric is a rayon scarf. 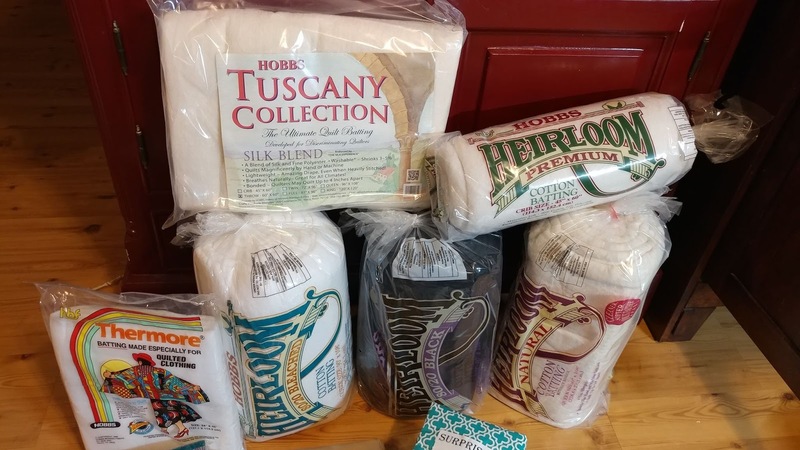 Another partner for the ambassadors is Hobbs. Look at all these battings they sent for me to try! There are several cotton battings, plus a silk batting and a black batting! I will definitely be experimenting with these throughout the year! In total, there are 47 1/3 yards of fabric!! 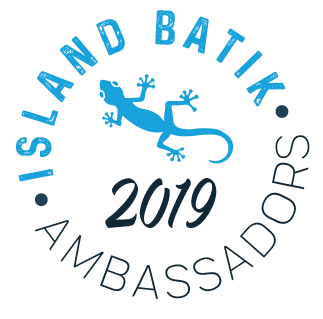 Be sure to check out all of the ambassadors on the announcement post on Island Batik's blog. It's such a fantastic group this year! There are FIFTY of us, so be sure to like and follow Island Batik on Facebook and Instagram to be sure to see everything we create! The first challenge for the 2019 ambassadors is to make a mini quilt. I already have a plan, and I should finish it over the weekend! Have you added any fabric to your stash lately? 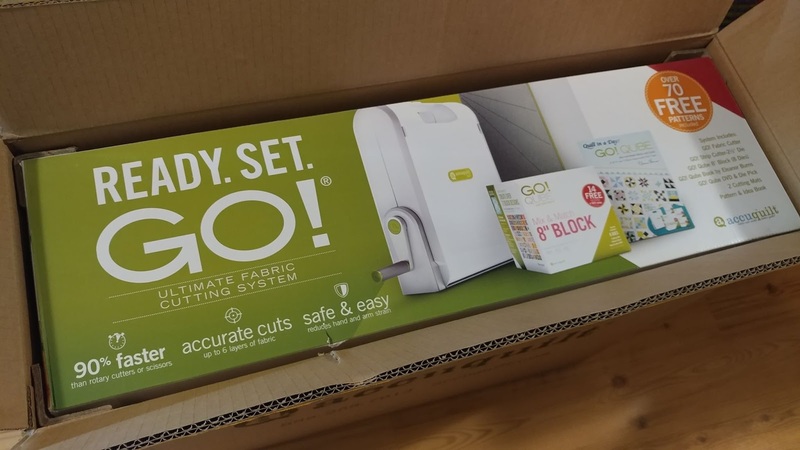 Let's sew together! Now I am wondering if I mis-counted my fabric. I thought it was approx 33 yards of cotton and two yards of rayon. 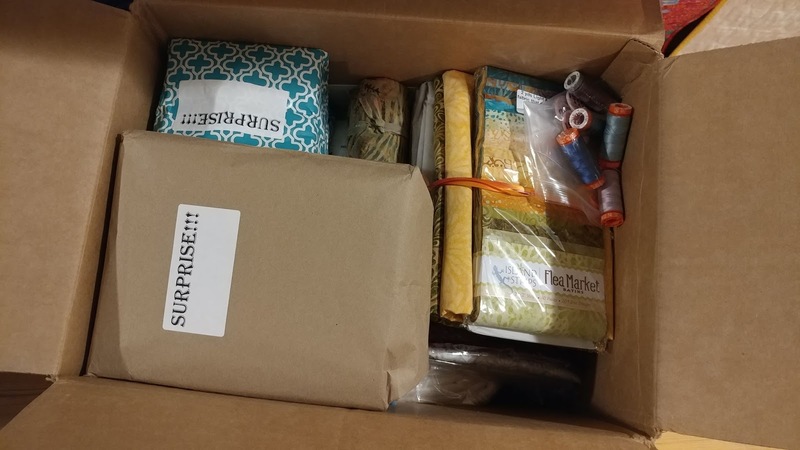 It is so much fun to see the fabrics in everyone's boxes. 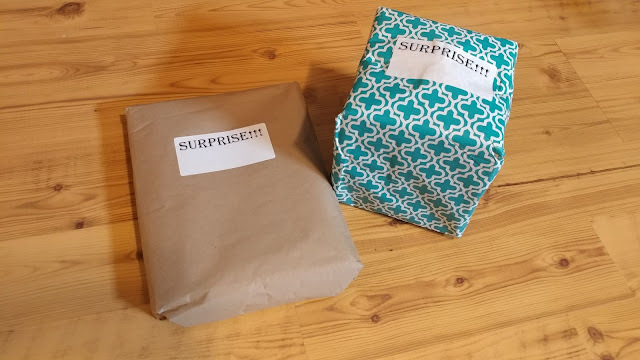 I will be looking forward to seeing your Surprise line. 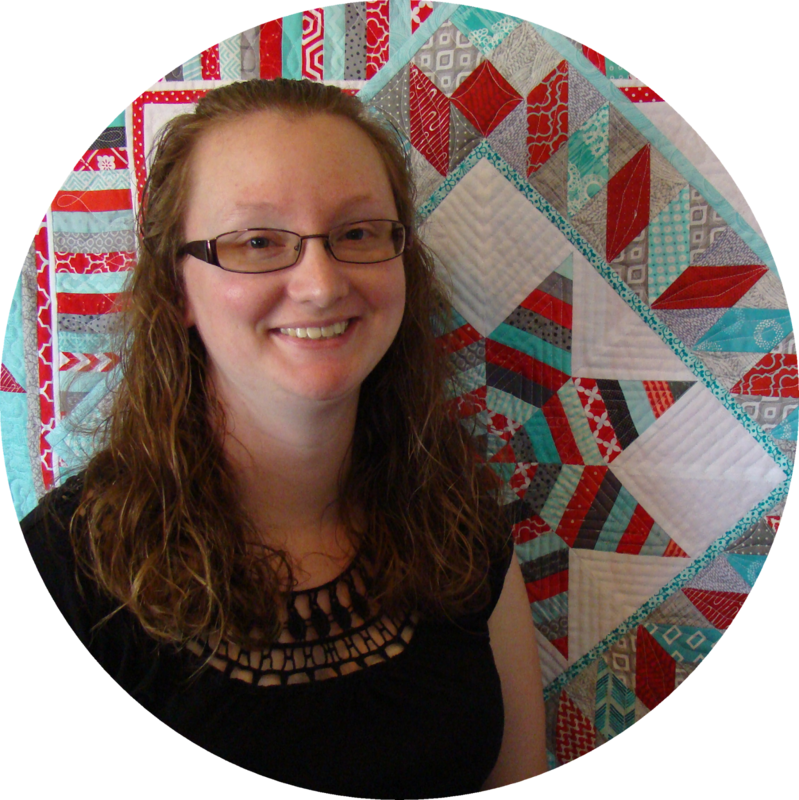 Congratulations on taking the plunge and having a booth at Quilt Market! You got some great colours. That purple scarf is beautiful. The stash builders seemed extra luscious didn't they!! 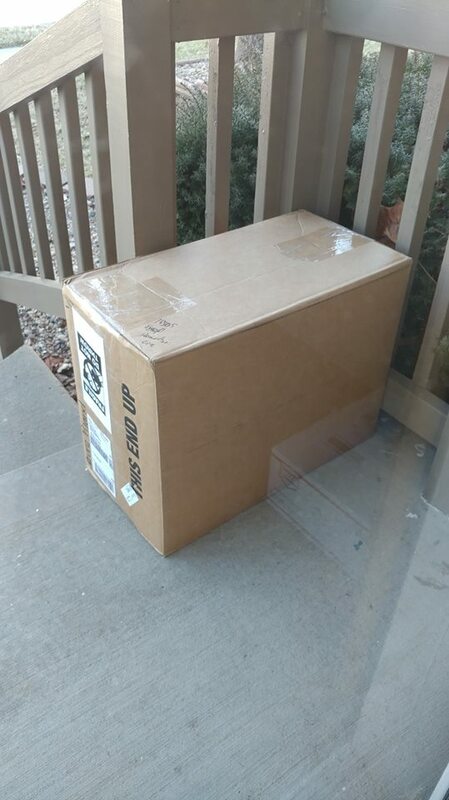 I love these boxes and seeing what everyone got. 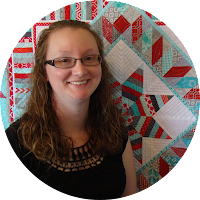 Congrats on taking the plunge for Quilt Market - you will do well! Congratulations, Laura! You will do great at Market! Wow! 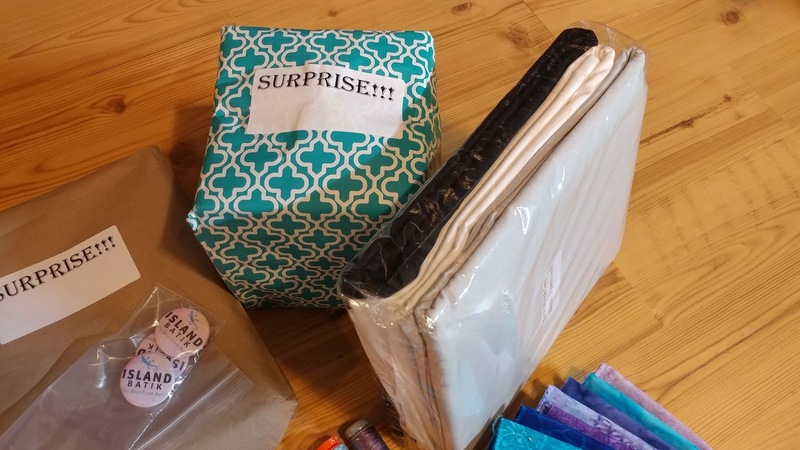 You will be amazing at quilt market.